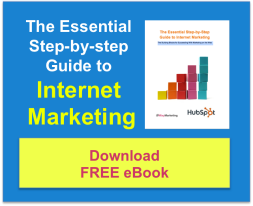 Should you hire an inbound marketing agency? You are a startup or small business looking to focus your resources (time+money) to get the most bang for your buck. Transparency is your thing. You want a clear understanding of how your marketing investment is performing. You want to work with someone who will capture some of the passion that you bring to what you do and apply it to your marketing efforts. Maybe you just need a strategy and some coaching to get your team going in the right direction, or perhaps need someone to handle the implementation on an ongoing basis. Either way, we are here to help with a range of flexible plans to help you grow and succeed. Start by setting your SMART Goals or request an inbound marketing consultation here.